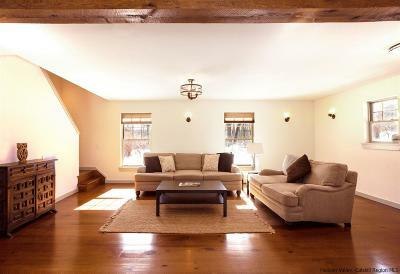 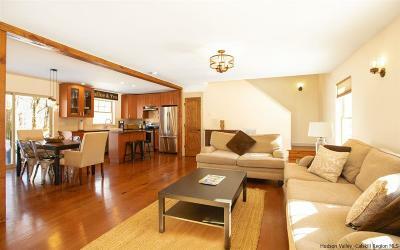 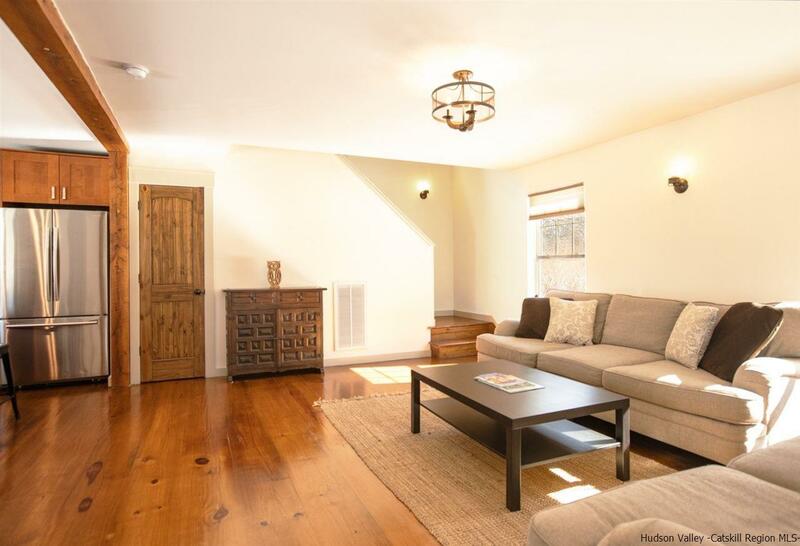 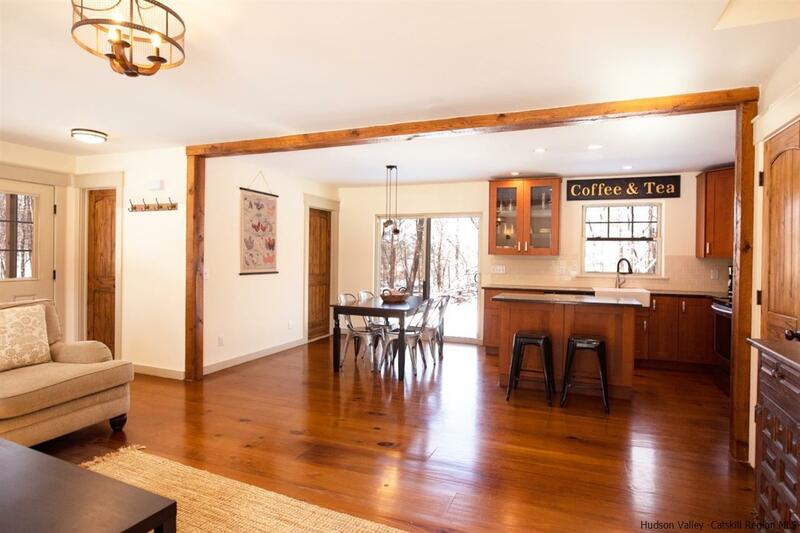 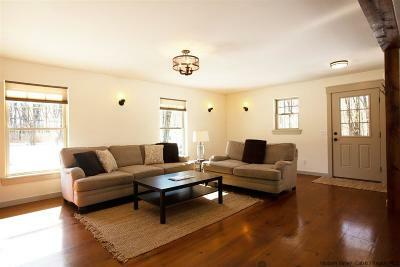 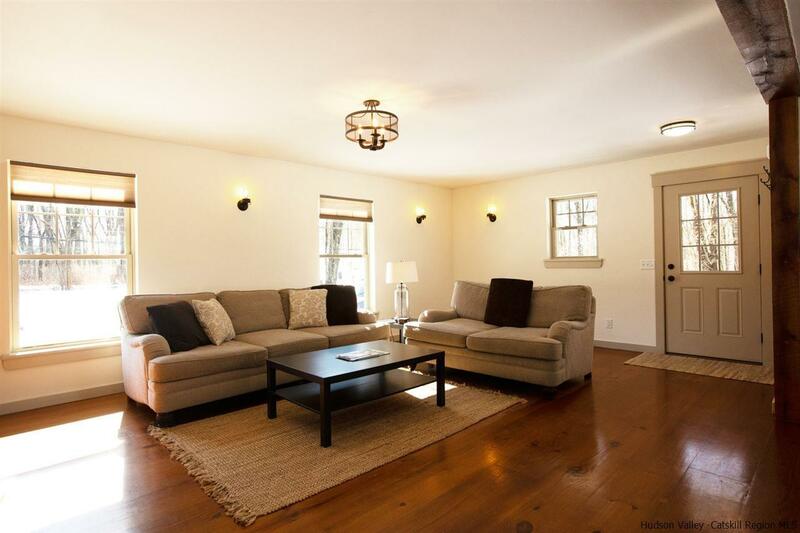 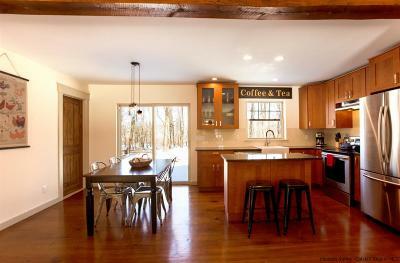 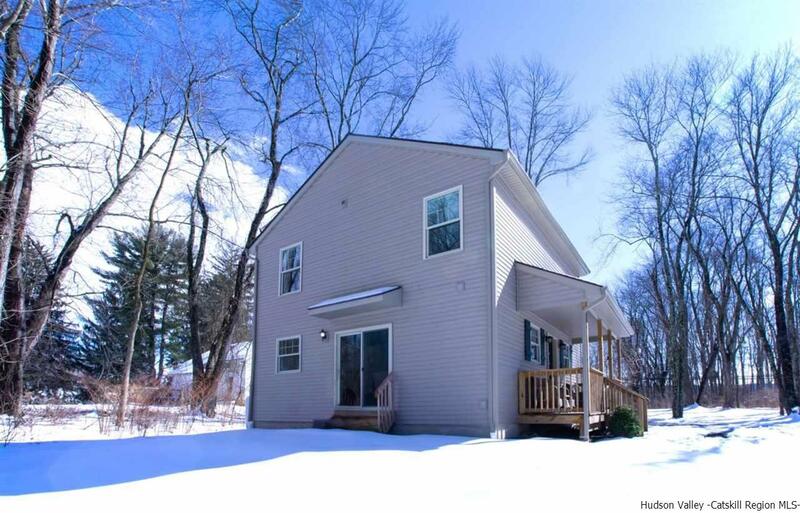 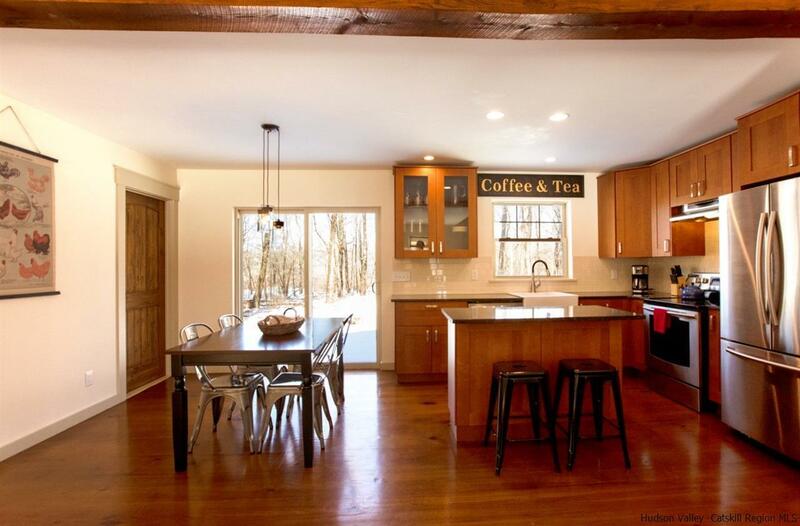 Sophisticated rustic contemporary tucked away on 1 acre in the highly sought after historic town of New Paltz. 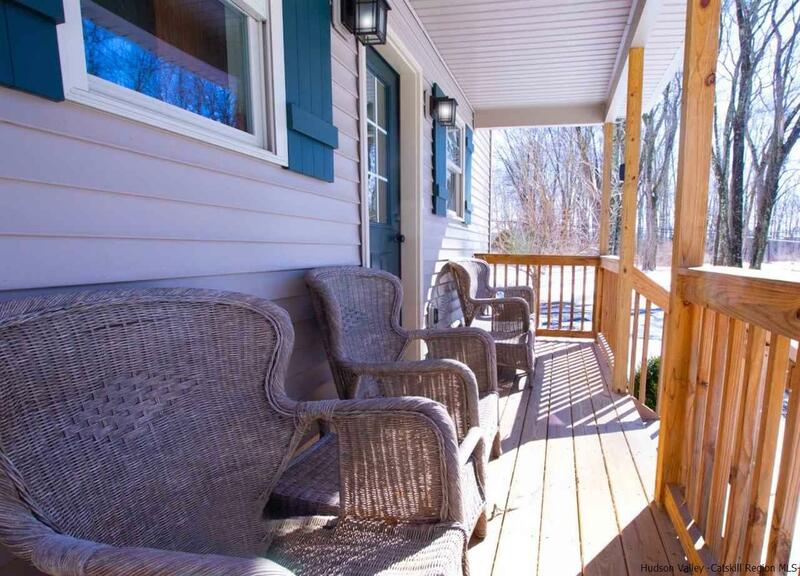 Hidden on a wooded low maintenance lot just minutes away from the village and thruway exit, not much more than an hour to the GW bridge. 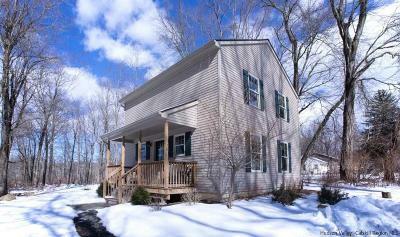 It's that easy to care for, virtually new upstate getaway you've been waiting to see hit the market. 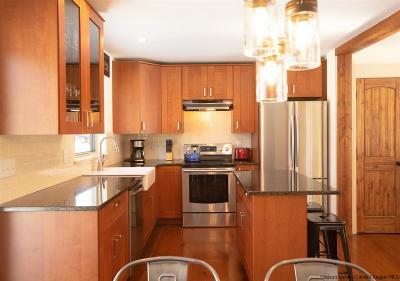 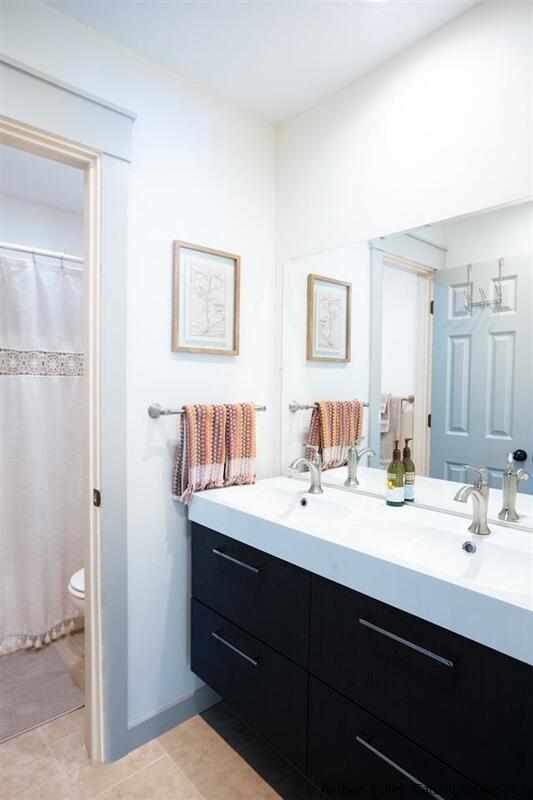 All the new headache free mechanicals and systems, in demand extras like full laundry room, central air, and fully equipped modern kitchen, not to mention the charm and character often lacking in many of today's newer construction homes. 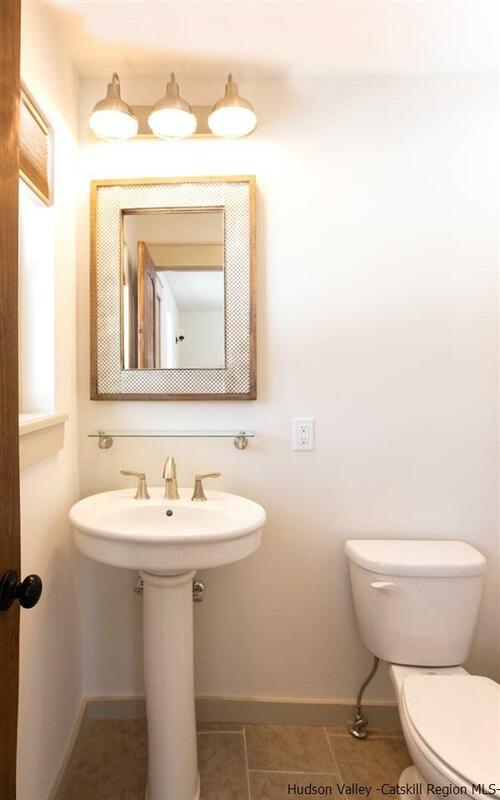 All the finishes and interior design choices are a home run here. 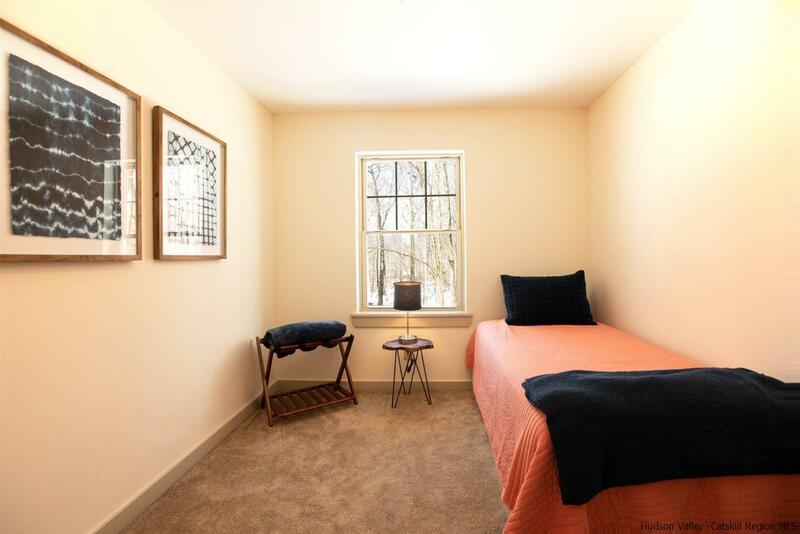 This is also an active turn key and fully furnished Airbnb. If you are at all interested in having a nice manageable investment property in the Hudson Valley, one that you can use whenever you want and rent out when not there, then this is something that could potentially make money if not at a minimum pay for itself. Or go the route many others have and make New Paltz your full time address; the choice is yours. 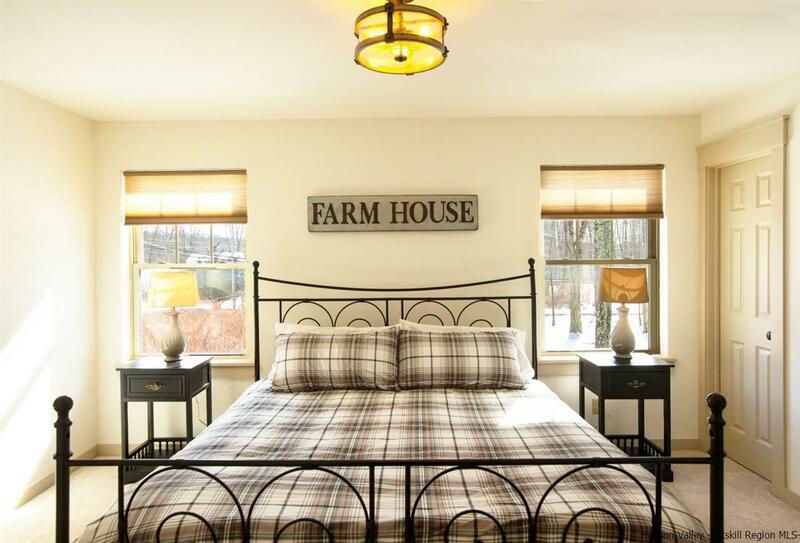 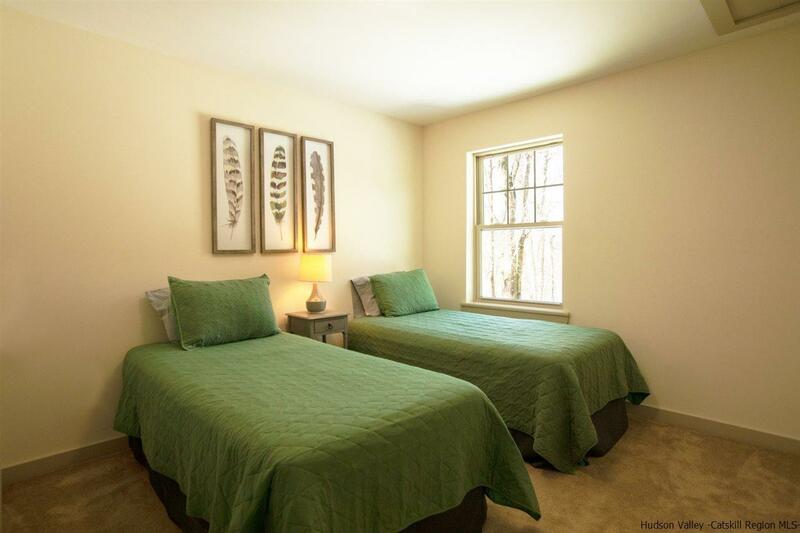 Nearby to multiple farms and orchards and plenty of things to do for everyone. 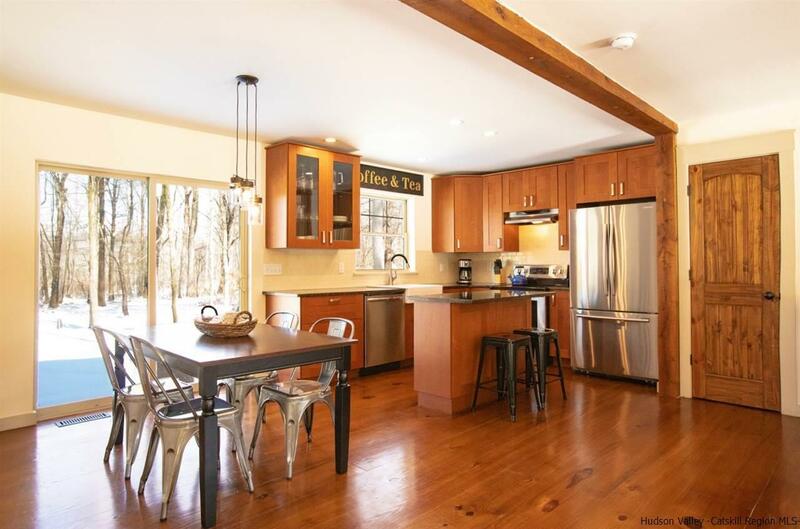 A well known haven for outdoor enthusiasts, New Paltz never disappoints. Close enough to walk/bike to yoga at Living Seed or maybe over to Twin Star Orchard for some wood fired pizza and a Brooklyn Cider. 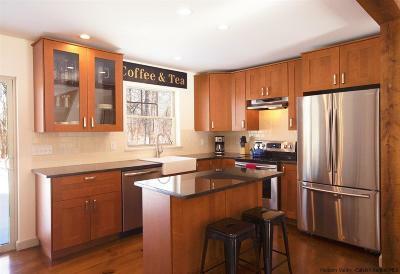 This one checks off many boxes on the wish list. 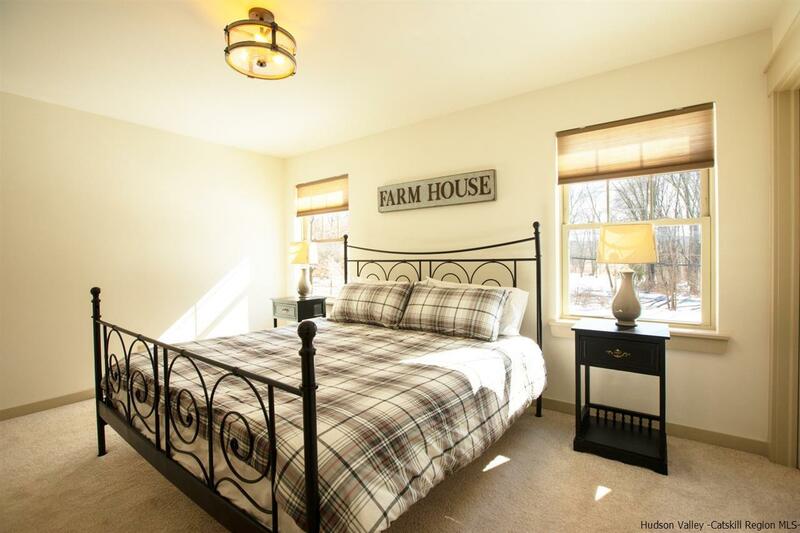 Competitively priced with a AAA location makes this a no brainer. 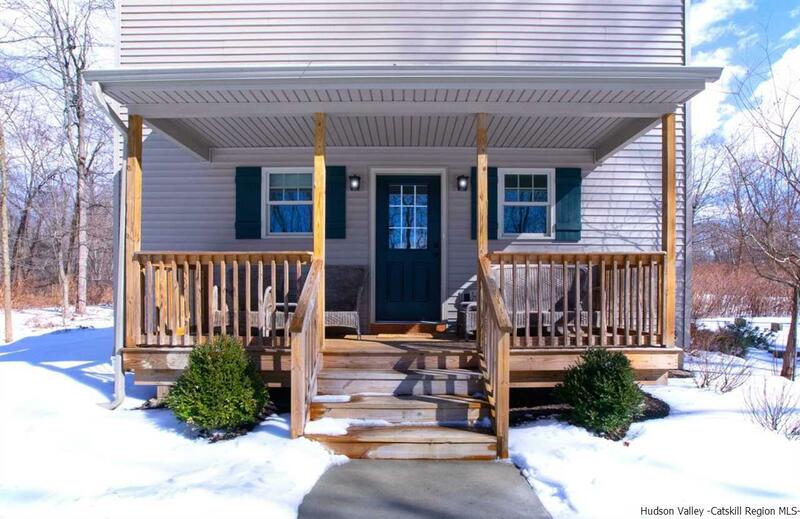 Secure this property now and be in before summer.